The DPSO is comprised of talented members from all over southern California, including musicians from Orange, San Diego, and Los Angeles counties. Each member of the orchestra holds a unique wealth of expertise and experience on their chosen instruments. Full-time professionals in the music industry and those currently pursuing degrees in music join together to share their passion for classical symphonic music presented with the highest standards of excellence. 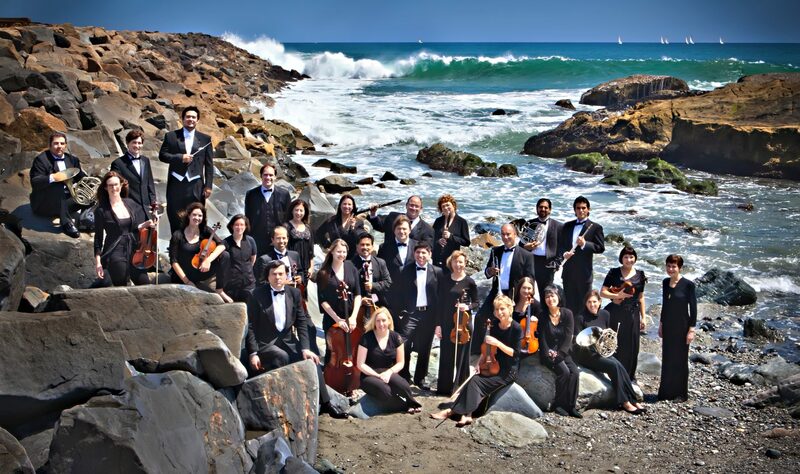 The DSPO brings soloists from around the world to the Dana Point stage.